New partnership helps companies accelerate their time to delight customers through software product development and innovation by bringing the right combination of skills, behaviors, products, and services to the table. 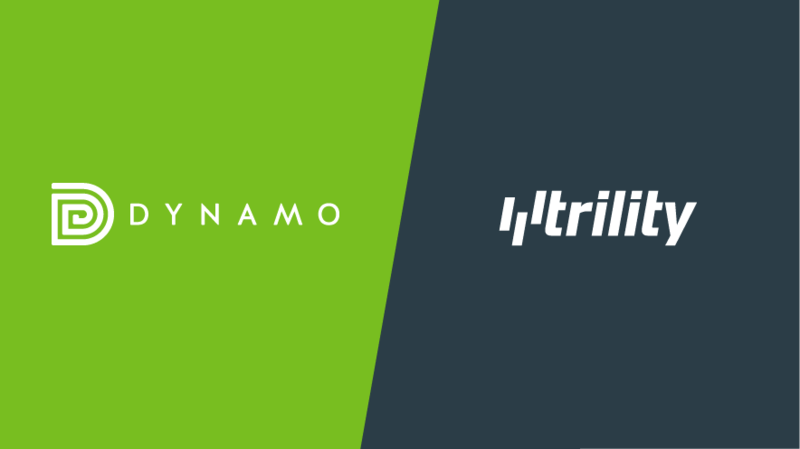 OMAHA, NE-May 25th, 2018—Today Dynamo, LLC and Trility Consulting, LLC announced the launch of their strategic alliance, bringing together two emerging leaders in the technology services industry. This partnership represents the intersection between the strategic consulting, product delivery services, and behavioral guidance that Trility offers combined with the high-quality capacity scaling, recruiting, and flexible resourcing solutions that Dynamo adds, thereby creating a powerful partner for companies facing significant business and technology challenges or embarking on or amidst a digital transformation journey. 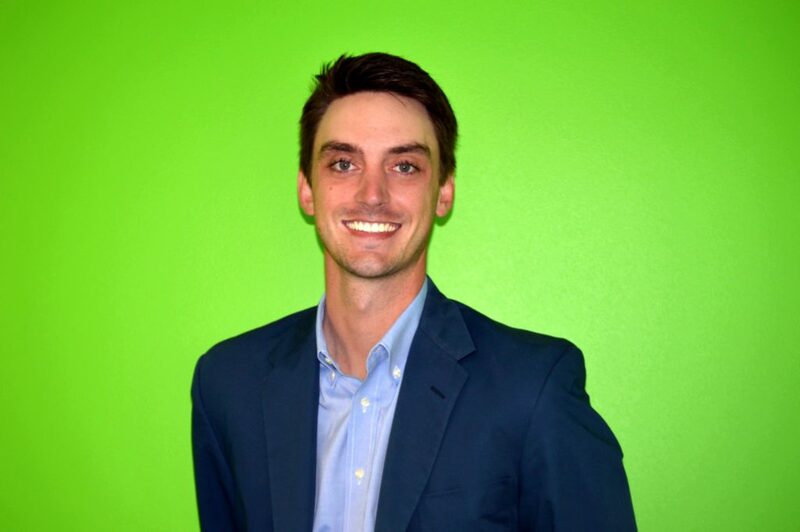 Dynamo is pleased to announce a new addition to our team, Chad Milllard. Chad has joined us as a Research Analyst and we can’t wait for you to meet him. Make sure to reach out to him and say, “hello” at chad.millard@godynamo.co.